In the UK we discovered the importance of Suffolk’s role in maritime history! 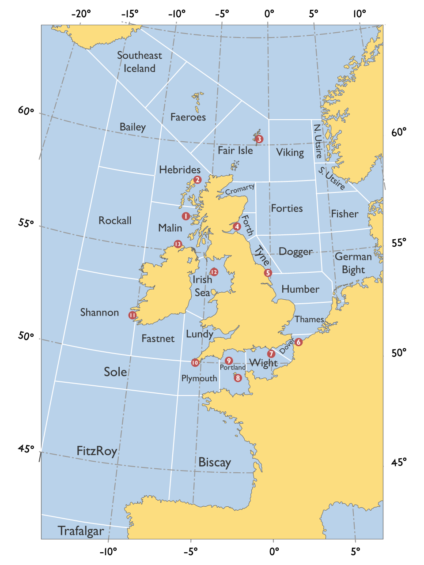 We also demystified the Shipping Forecast and found out where radar was developed. 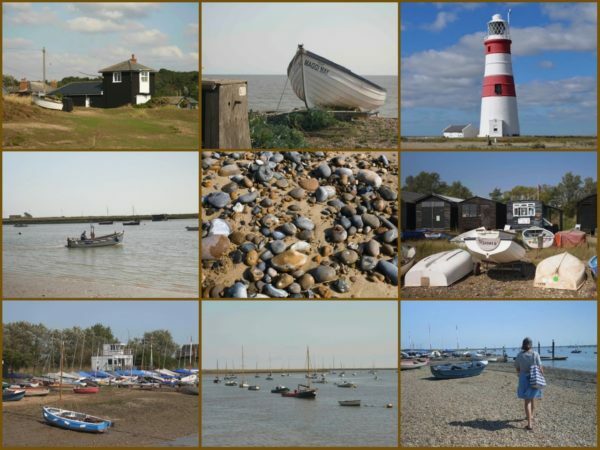 Our first weekend was idyllic, spent on the coast of Suffolk re-living Jamie’s childhood holidays. We walked along the shore and played on the pebbly beach at Sizewell with his brothers and nephews, just like he used to as a young boy. And we visited Orford, a quintessential English seaside village with a castle, an allotment, biscuit-tin houses, olde Englishe pubs and a smokery. Made of fragile vegetated shingle, Orford Ness is operated by the National Trust. 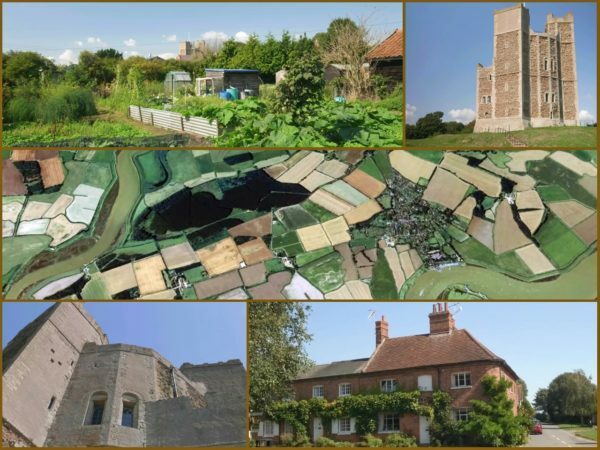 It lies opposite Orford and is an internationally renowned site for nature conservation. Formerly administered by the Ministry of Defence, which conducted secret military tests during both world wars and the cold war, it also houses the Orfordness Beacon – one of the earliest experiments in long-range radio navigation now known as radar. That pretty lighthouse you see in the photo montage was discontinued as an aid to navigation in 2013. The BBC Radio 4 Shipping Forecast is as English as tea with the Queen, cricket on the village green, warm beer in the pub or fish ‘n’ chips wrapped in paper. Both of us grew up listening to the lyrical words and sounds which are known for aiding sleep but it was only later in life as sailors that it began to mean anything to us. 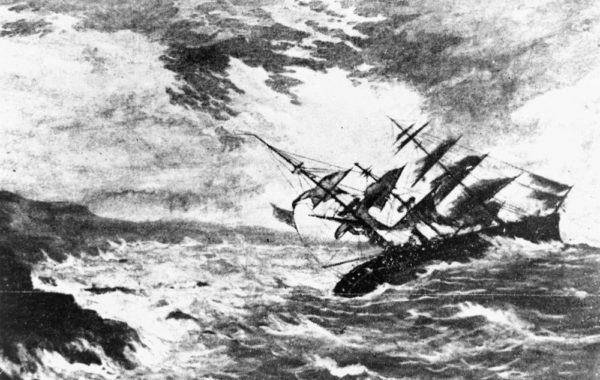 In 1859 Vice-Admiral Robert FitzRoy was so shocked by the loss of 450 lives when the steam clipper, Royal Charter, was wrecked in a storm off Anglesey, that he resolved to do something about it. With better weather prediction (the term ‘forecast’ had yet to be coined), he knew those people could have been saved. So in 1861 he introduced a warning system to the British Isles using telegraph communications, with the result that the Meteorological Office was created to continue this tradition to the present day. But this wasn’t Fitzroy’s only claim to fame. As well as being an English officer of the Royal Navy, he was a keen amateur scientist. When appointed Captain of HMS Beagle, and conscious of the mental problems associated with the isolation of command, he invited one Charles Darwin to accompany him on the famous exploratory mission. Viking, Forties, Dogger, Fisher, Sole and Bailey are named after sandbanks. Cromarty, Forth, Tyne, Humber, Thames and Shannon are named after estuaries. Wight, Lundy, Fair Isle, Faeroes, Portland, Hebrides, South-East Iceland and North and South Utsire are named after islands. The German Bight is an indentation on the Northern European shoreline. Dover and Plymouth are named after towns. Rockall and Fastnet are both named after islets. Malin is named after Malin Head, the northernmost point of Ireland. Biscay is named after the Bay of Biscay, and Trafalgar after Cape Trafalgar. 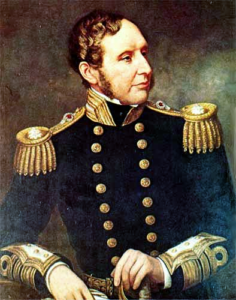 FitzRoy (up until 2001 known as Finisterre) is named after Robert FitzRoy. It’s easy once you know what it all means, isn’t it?! We hope you enjoy this little slice of England and potted history of a British institution.